As I've mentioned in my About page, one thing that I try to practice and propagate is Exploring your Backyard and Slow Travel. The thing is for someone out there, what's normal for us, would be exotic. Several Indians, dream of a photograph near Eiffel Tower while several Europeans dream of the colors, festivity and sand of Rajasthan! Why not, we just put ourselves in the other person's shoes and try to explore what's close to us than the opposite side of the globe. The advantages of exploring your backyard? It costs a zilch compared to international flights; you don't have to take a leave or may be just a day for extended weekend, would do; you can take your own sweet time exploring just 1 place for 2 days of the weekend; its probably a hidden gem tucked away from main-stream tourists; its probably not crowded at all! 1. English Heritage, England: This was the first ever one I had. The place that I wanted to see when I was in living in England was Stonehenge which was managed by English Heritage. The annual pass price was hardly 3 times (£99 for a couple) the price of the single entry ticket (£35 for 2) and I just felt it was value for money and we found a coupon that made it even cheaper for 2 adults for 1 year and just couldn't resist!!! It was after this my explorations of backyard began in England. I went to quite a few places which I may not have known of, or bothered to visit, unless it was listed as 'free with English Heritage card'. Some of the awesome sites under English Heritage include Tilbury Fort, Eltham Palace, Chiswick House, Marble Hill House, Dover Castle, Wellington Arch etc. 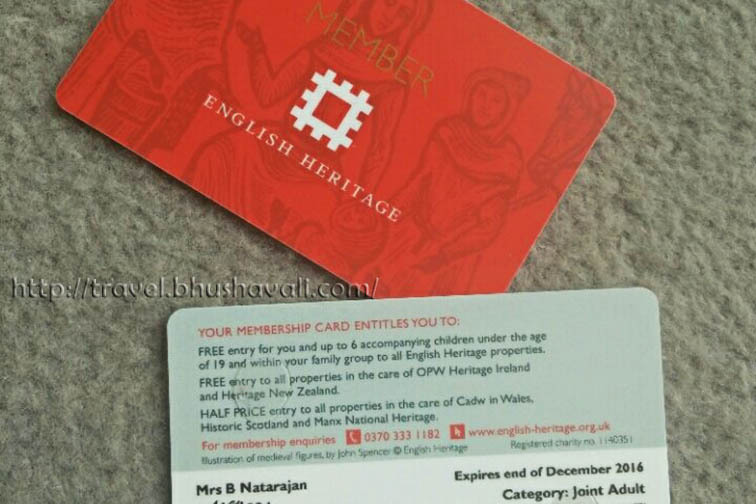 While as the name suggests its England's card, some sites in Scotland & Wales like Cardiff Castle or Edinburgh Castle , also provide a discount for this card. 2. National Trust, UK: This is almost like English Heritage, but more for the natural sites than cultural sites. Some overlapping does happen that can be a bit confusing! For example, Ham House which is a historic site, is under NT because of its historic garden! White cliffs of Dover & its lighthouse, Corfe Castle etc come under this. 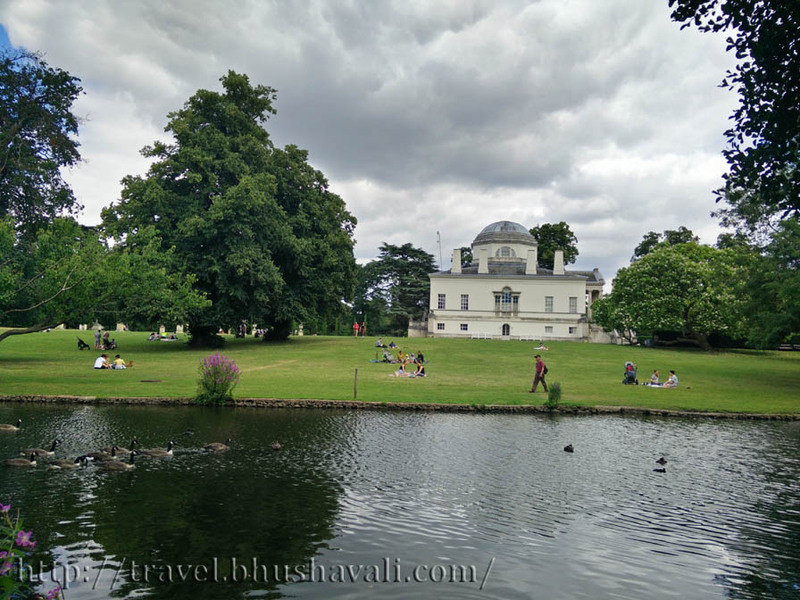 While very few sites are under Royal Trust like Banqueting House or individual sites like Buckingham Palace or Kew Gardens, almost every other site in England is either EH or NT! Prices begin from £34.50 for youngsters upto 25 yrs of age to £120 for 2 adults & children. 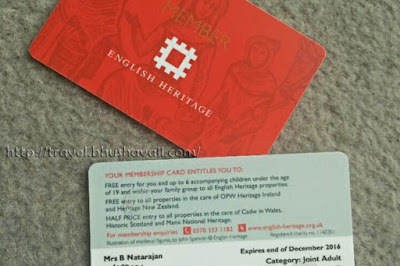 An annual pass of English Heritage and National Trust would be just perfect to explore almost everywhere in UK. 3. Museum Pass Musee, Belgium: Somehow with the whole pregnancy, delivery and new mommy thing I didn't bother to research much when I landed in Belgium. It was very recently that it struck me that there must be some annual pass here too and here it is - Museum Pass Musee which was very recently launched in 2018. The pricing is almost same as English Heritage with €50 pp. Since its brand new, they do not have any other plans (i.e, student or couple or family etc), though they are planning to come up with it. Currently 130 museums across Belgium are listed which includes most of the major ones like Autoworld, Royal Museums of Art & History, ADAM in Brussels, Plantin Moretus, In Flander Fields Museum, Brugge Belfry, Jainhuismolen, Groeninge Museum, OLV Church, Saint John's Hospital in Flanders, Medieval House, Prehistomuseum, Grand Hornu, Neolithic Flint Mines Spiennes, Mons Belfry, Doudou Museum in Wallonia to name a few! 4. Discovery Pass, Canada & National Parks Pass, USA: Though this is something I haven't tried personally, a few friends have been using these. In 2017, Canada 150 years was celebrated and this annual pass was given free of charge for 1 year!!! These cover the entry to all the national parks in USA and Canada. Which city do you live in? 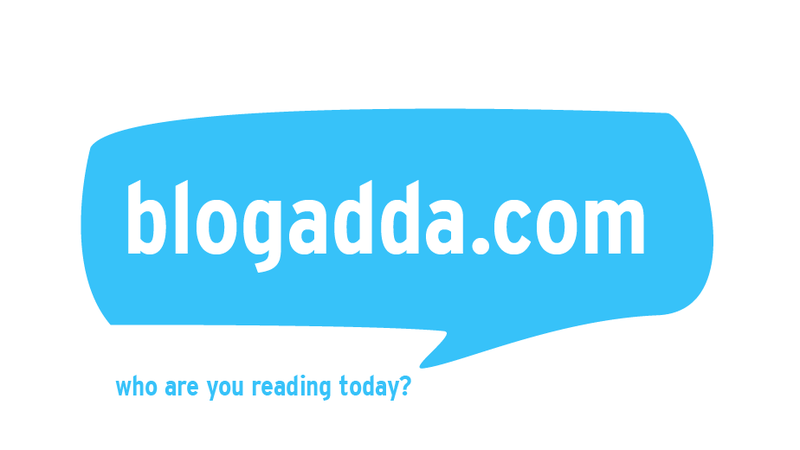 Have you explored the possible annual memberships available in your city/country? Have you explored your backyard??? Totally agree with you that we should all spend more time in our own backyard! I've been in San francisco for 8 years and still have not been to alcatrez! I would also love to visit stonehenge. These passes sound like an amazing way to save money. Annual passes are such a good idea if you live in the area! I thought about getting the U.S. national parks pass in 2018 and making it a goal to visit as many as I could, but it just didn't work out. I am planning on moving out west later this year though, so it'll be a lot easier for me to visit all the national parks once I'm out there. I also plan to get a season ski pass next winter since the slopes will be so easily accessible to me! This article makes me rethink our travels. We are always planning our overseas trips and never really think about spending more time in our own backyard. I will have to research more but I think the only pass that I know of here in Australia is a National Trust pass. It would be interesting to see if I could come up with something else. Thanks for sharing. We love annual passes. We live in the US and have National Park pass and our State Park pass. We used to have a Museum Pass that allowed us to visit not just Science Museum in the US, but also in different countries. It's really a good choice for when you explore your own back yard. 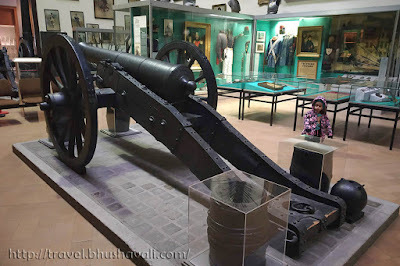 You have lived and traveled to so many interesting places, Bhushavali. The experience must have been great. The best part was the annual pass to all the national parks in the States and Canada. I am sure you made great use of it. Wow! I did not realize that there are a lot of museums in Belgium. I guess I was able to visit only around 5. Will try to check more about it since we're visiting again on the later part of this year. I am as well, a big supporter of slow travel. 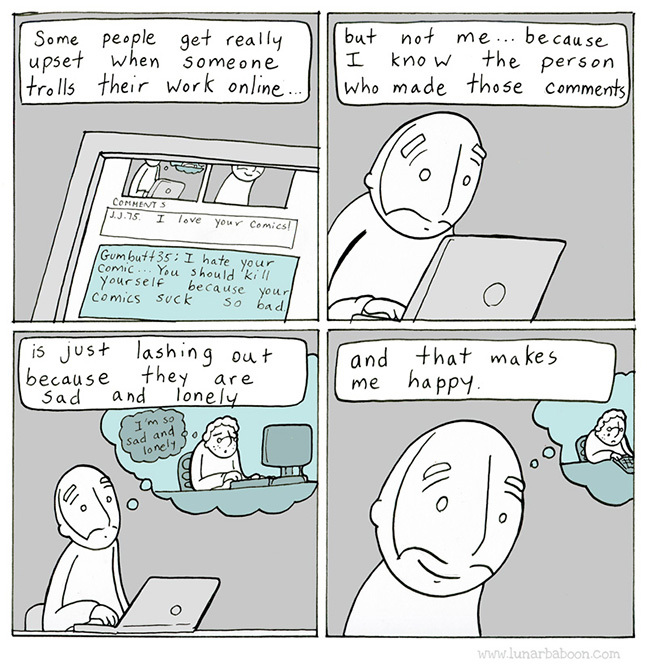 That's why I dedicated half of my blog to Finland. For other countries, I love coming back to the places I have been to, instead of trying to cover all the globe. I made it a point for 2019 that I would explore my own backyard more this year and I started the year doing an interstate road trip so I totally see where you're coming from! You've got a great list going there though. I am amazed by the number of museums Belgium has! How do they fit 130 in such a small country! Such a great idea about annual passes. When my daughter was young we had an annual zoo pass that allowed us to visit a few zoos around Australia. Well worth the price. 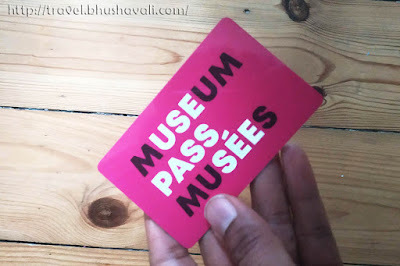 Purchasing annual memberships passes for museums looks interesting option for art lovers. Though I have came across some theme parks annual passes here in Dubai but never gone for it but now I must look into this. Discovery Pass, Canada and National Parks USA looks tempting and I would surely go for it when I visit Americas next time. I guess annual passes are a good idea if you live in the area or if you travel extremely slow :) I too like to travel slowly and give more time to explore a place but unfortunately, that's not always possible. However, I would love to check out these passes, especially the last one for all the national parks in the US and Canada. I am living in chennai currently but my hometown is neyveli.